Are you excited about the challenge of growing roses? Are you looking to expand your knowledge about roses? Do you need insight to selecting roses best suited for your garden? Are pests or diseases effecting your plants and flowers? Do you want to learn more about or refresh your memory about rose classifications? They are ready to help you with your gardening questions and can be reached through our rose help hotline. 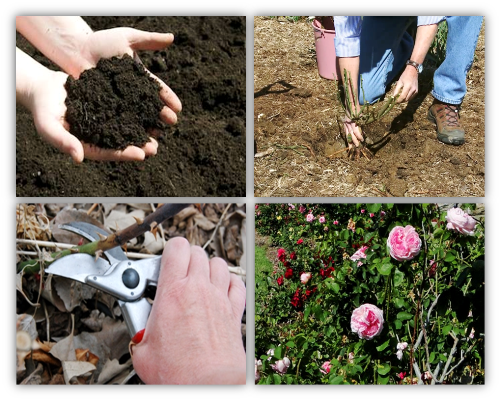 The Kansas City Rose Society is eager to help you!